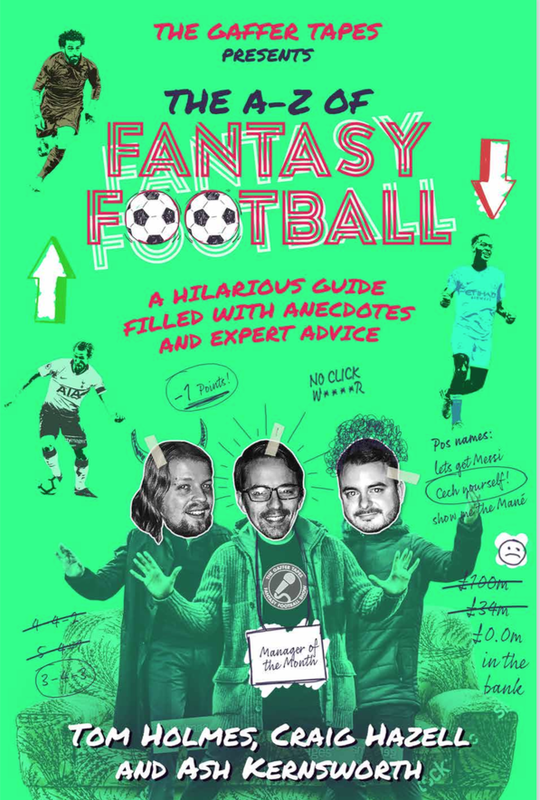 The Gaffer Tapes are a Comedy Fantasy Football brand, Authors of ‘The A-Z of Fantasy Football’ and formerly the UK's Biggest Fantasy Football Podcast and winner of 'Best Football Podcast' at the Football Blogging Awards. We’ve saved the best ‘til last. Our final Patreon Guest-Host Johnny Worthington joins Tom and Ash for (probably) our last show of 2018 and provides some unique insight and an even uniquer quiz. We talk the Gameweek that was, and the Gameweek that will be, as well as a quick look at the busy Xmas fixture schedule. There’s some League of Power Bottom picks, it’s the biggest game of Timmy Tinker’s young life and there’s a Gaffer Tapes first as Father Christmas visits us in the studio. Don’t think of us as leaving, think of us spreading our wings, like a lovely pigeon… A Windsor Pigeon. The Gaffer Tapes: Live. Some came from the Isle of Man, some came from Cardiff, some came from Nottingham... one came from Spain. 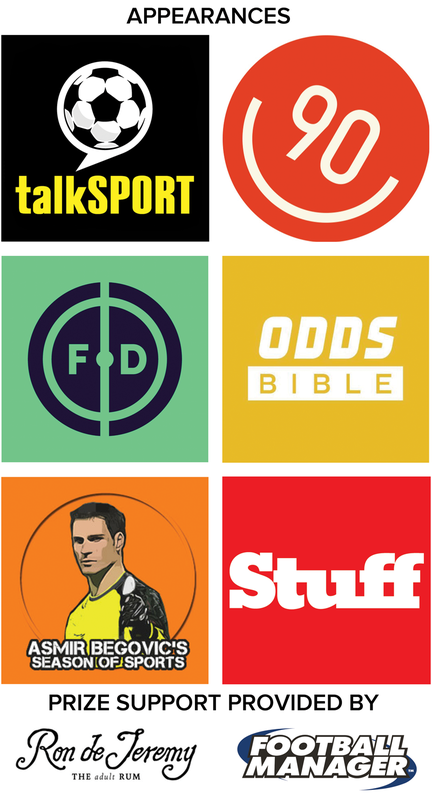 Listen to the UK's biggest Fantasy Football Podcast. You can also listen to the back catalogue of The Gaffer Tapes Episodes. You can find out more about the enigmatic hosts of The Gaffer Tapes. If you want to put some faces to the voices of Tom, Ash & Craig then here's your chance.